Today we’d like to introduce you to Brian Shields. Brian, let’s start with your story. We’d love to hear how you got started and how the journey has been so far. 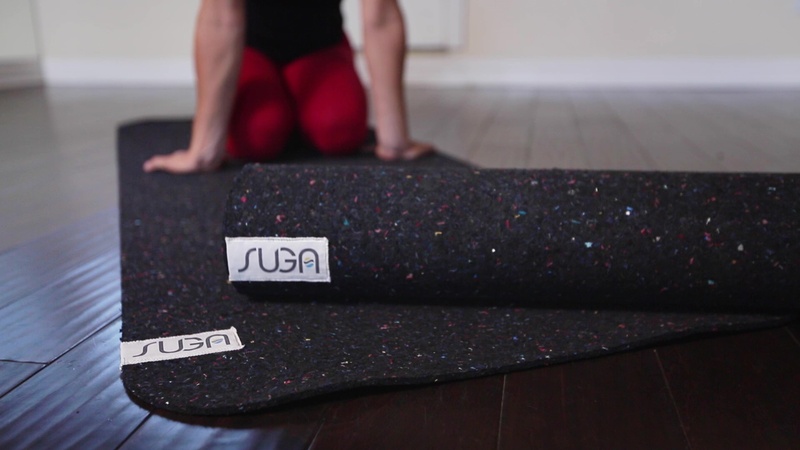 Suga was born out of necessity by a lifelong surfer and yoga practitioner who was seeking a solution to an enduring problem. While surfers enjoy a unique bond with the natural environment, we struggle to reduce our environmental footprint. 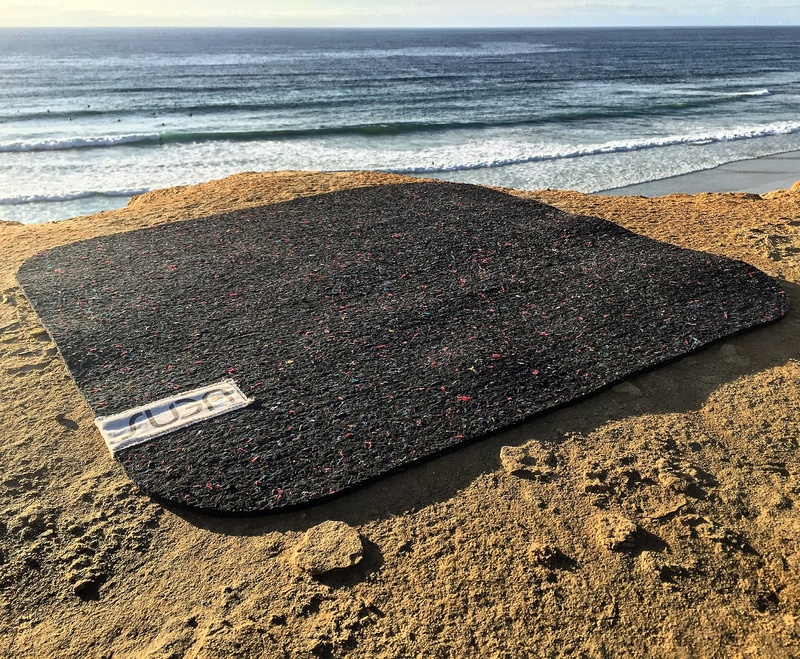 Non-biodegradable neoprene wetsuits present a unique challenge in this regard. 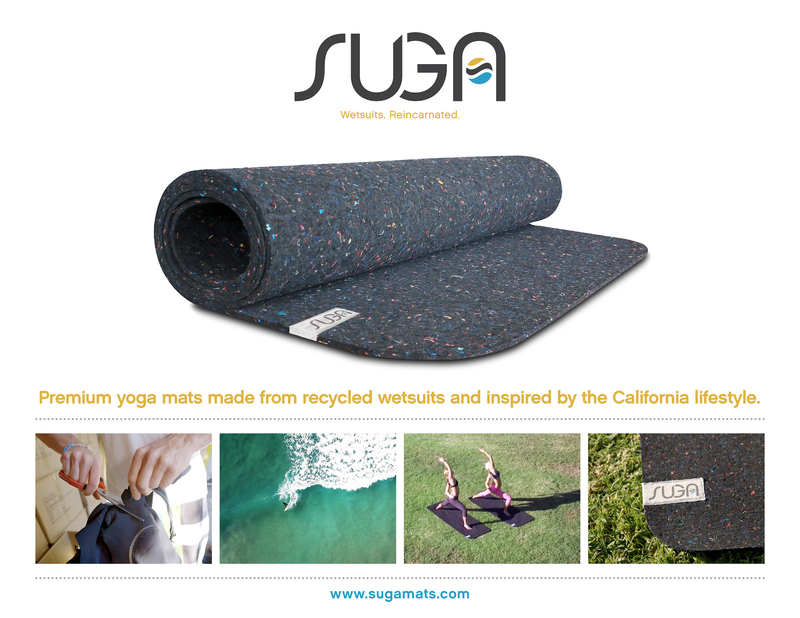 Suga worked extensively with engineering experts to recycle these petrochemical based landfill clogging neoprene monsters into highly functional instruments of yogic bliss. 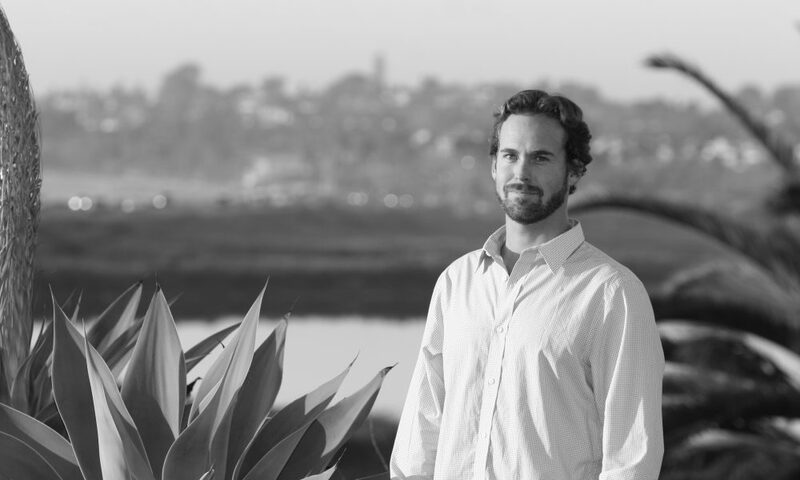 In developing the product, founder Brian Shields sought out materials experts around the world but few were familiar with neoprene, the material wetsuits are made out of. Neoprene was invented by Dupont in 1940 as a more durable substitute for natural rubber, which breaks down quickly. Neoprene (chemical name polychloroprene) hadn’t really evolved much since its invention but has been used for many purposes, including lining landfills. In sum, the stuff is very durable. 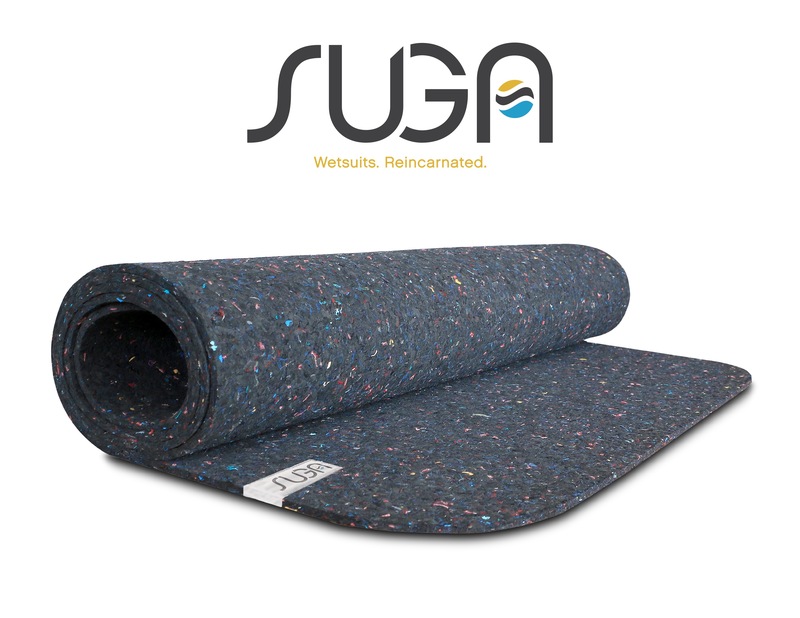 Suga finally developed its proprietary means of recycling neoprene but it was a long road. SUGA – what should we know? What do you guys do best? What sets you apart from the competition? Suga is grounded in a culture of environmental stewardship. We seek to set an example of corporate sustainability and social responsibility. We engender these values by reducing the impact of neoprene wetsuits on our natural environment, creating a long-lasting product, and maintaining responsibility for the lifecycle of our products. If corporations are afforded personhood by law, we believe they should be held to the same ethical standards as humans. To that end, corporations should take responsibility for their products from cradle to grave. 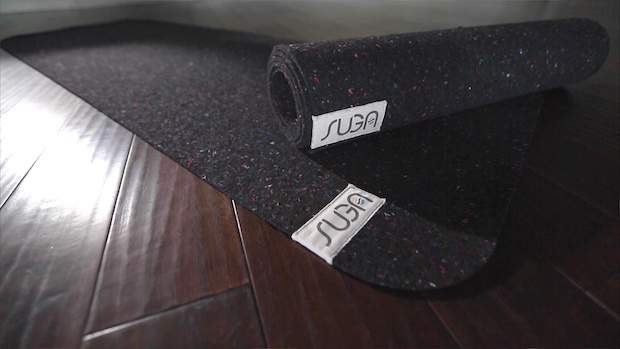 Suga has created a product using recycled materials that can and will be recycled at the end of its useful life. 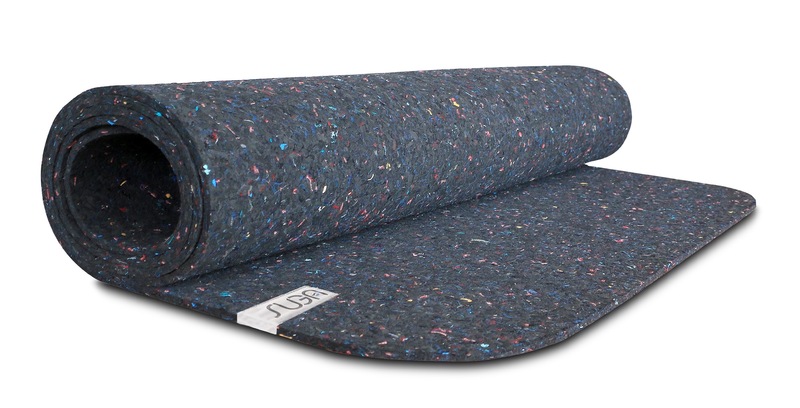 We have implemented two programs for our products, both of which allow our customers to return our used mats to us for recycling. We are also a proud member of 1% for the Planet. Almost every day we receive emails expressing gratitude for doing what we do. We are truly humbled to have such appreciative and supportive customers. Making the world a better place through diverting hundreds of tons of non-biodegradable materials from landfills, while also setting an example for other companies to follow in terms of net-zero, closed-loop manufacturing is something I think we can be proud of.